Fremont Orthopaedics physicians have broad training and experience in the treatment of patients of all ages who experience new, acute injuries and chronic, painful conditions. Our surgeons have practiced in large university-based medical facilities and trauma centers. Patients are offered the most current and evidence-based treatment options, customized to their lifestyle. Additionally, each of our surgeons have advanced surgical fellowship training, offering patients specialized expertise in certain injuries and areas of the body. 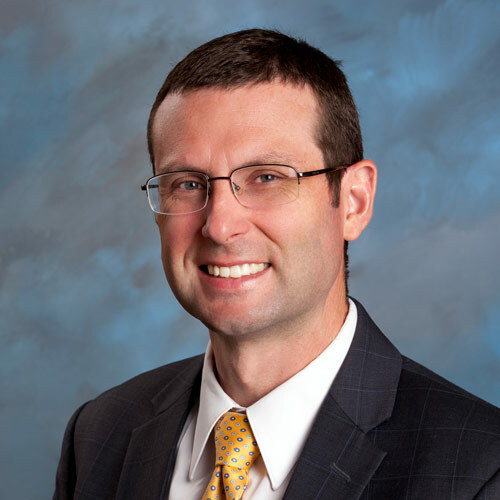 Since late 2016, Fremont Orthopaedics has been owned and operated by Dr. Cory Lamblin. Dr. Lamblin has been caring for the citizens of Fremont County since 2012. 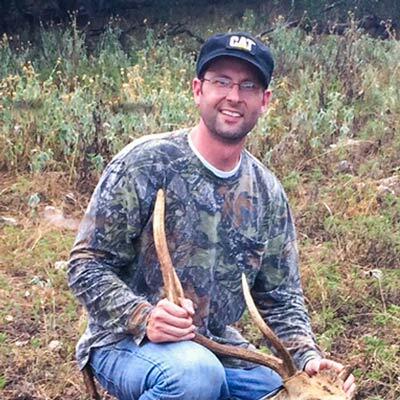 Dr. Cory Lamblin grew up in Cheyenne, Wyoming and graduated from the University of Wyoming. As a student in the WWAMI program, Dr. Lamblin attended medical school at the University of Washington in Seattle. 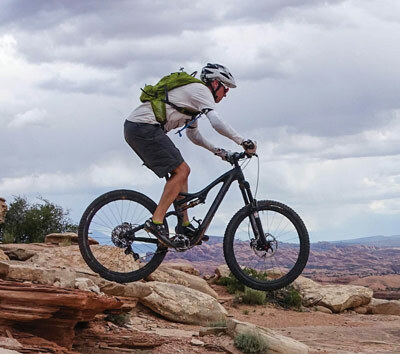 Following his orthopaedic surgery residency, Dr. Lamblin completed additional subspecialty training in sports medicine and arthroscopic surgery at Taos Orthopaedic Institute. 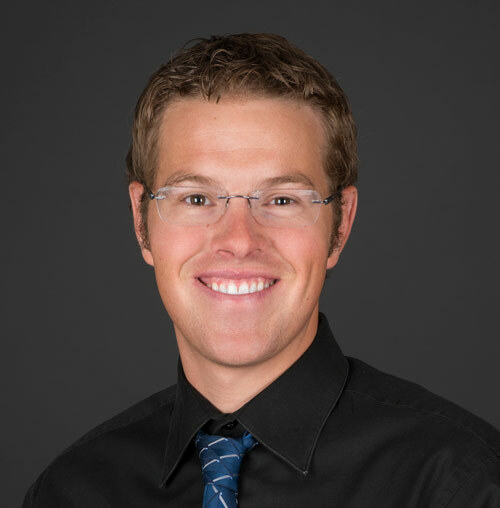 Dr. Lamblin is excited about his return to Wyoming and is eager to care for patients in Fremont County and the surrounding regions. Dr. Lamblin treats a wide variety of orthopaedic injuries and conditions. He has particular clinical interests in orthopaedic trauma and sports related injuries. Dr. Lamblin has specialized expertise in arthroscopic (less invasive) procedures to treat knee and shoulder injuries. An increasing array of injuries are able to be treated with arthroscopic surgery techniques. Knee injuries commonly treated with arthroscopy include ligament injuries (such as ACL and MCL tears), meniscus tears, and cartilage damage. Shoulder injuries frequently treated by arthroscopy include rotator cuff, biceps tendon, and labral injuries. 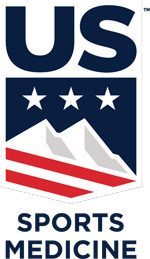 Dr. Lamblin is an active member of US Ski and Snowboard Association Physician Pool. He intermittently travels with the athletes to provide medical support as they represent our country at various competitions. His prior work with the Washington Husky athletes and New Mexico Highlands University football team has been a personal highlight of his sports medicine career. He continues to provide competent and compassionate care to athletes from all sporting backgrounds. 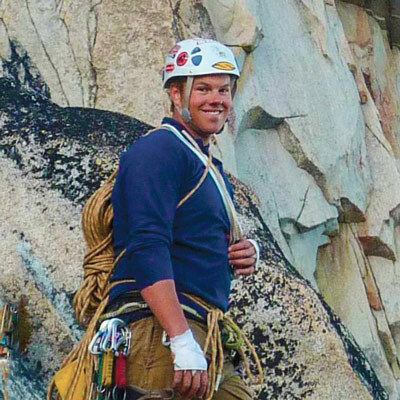 On a personal level, Dr. Lamblin is a passionate outdoor enthusiast. 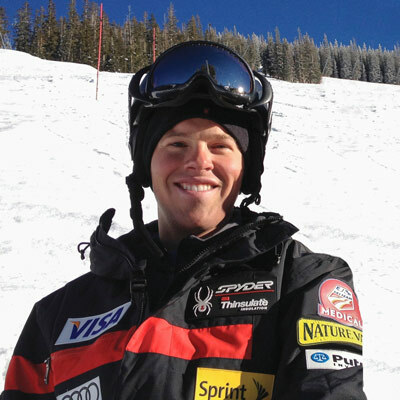 He enjoys skiing/snowboarding, mountaineering, climbing, road cycling, and mountain biking. His interests align nicely with the outdoor recreation of wonderful Wyoming! "I enjoy helping patients on their journey from the initial injury or office visit through treatment or surgery to a place of healing, recovery, and return to their desired activities." Fremont Orthopaedics welcomed Dr. Francisco to the practice in September 2017. 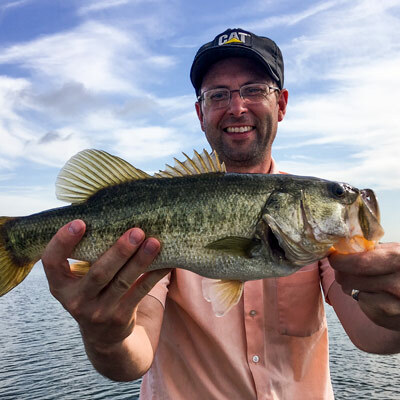 Dr. Francisco grew up in rural Southern Utah working on farms and enjoying all that a small town has to offer, in particular fishing, horses, and hunting. While attending Utah State University, Dr. Francisco met and married his wife, Jan, and together they moved to San Antonio, Texas for Dr. Francisco to attend medical school and residency. Dr. Francisco, his wife Jan, and their 5 children are enjoying the vibrant Fremont County community. Dr. Francisco is a broadly trained orthopaedic surgeon who treats a spectrum of musculoskeletal injuries and conditions, such as knee and hip arthritis and broken bones. He has particular interest and surgical skill in treating problems of the shoulder, elbow, and hand, such as shoulder arthritis, carpal tunnel syndrome, and Dupuytren's Disease. Among many other procedures, Dr. Francisco offers total shoulder replacement, endoscopic carpal tunnel surgery, and upper extremity trauma and reconstruction surgery. Dr. Francisco became interested in ceramics during high school and was awarded a scholarship for his artwork at Utah State University. He had intentions of becoming a professional artist, but after a two-year mission for his church in Russia he changed his career aspirations to medicine. 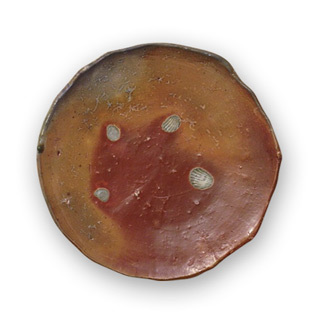 He continues to enjoy painting, ceramics/sculpture, and leather working. 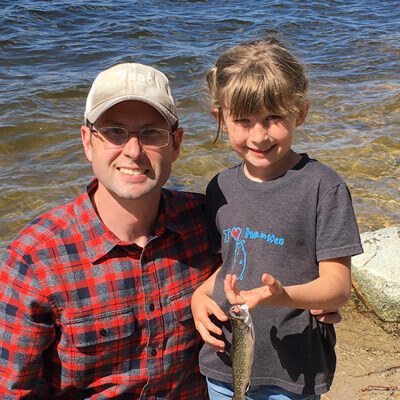 Dr. Francisco's other interests include fly-fishing, horses, and hunting; he is eager to explore the opportunities Fremont County offers for these recreational interests. "I am proud to provide patient-centered orthopaedic care focused on restoring function and improving quality of life."